I am looking to generate a few hunt dollars with equipment I don't use/have replaced in order to generate funds for hunting trips. I can post pictures if there is any interest. 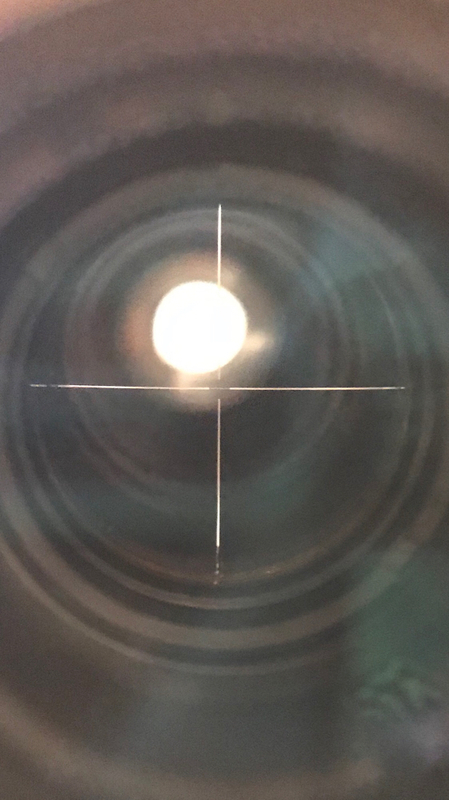 What reticle in the vx3? It has the standard cross hair but as it gets near the middle its a very fine cross which is really nice. I tried to take a picture but I dont think I did a very good job-LOL. However I think you will get the gist based off of it. Not currently interested in another scope. But just letting you know your inbox is full. My last message appears to have capped it off. I should be good now.